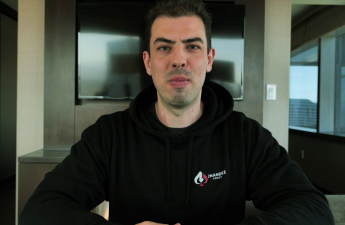 One of the most recognized pot-limit-Omaha coaches is going strong on Twitch. 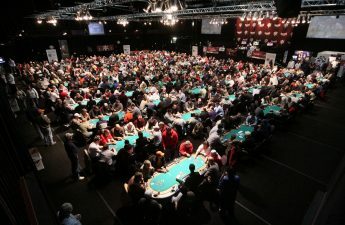 In the recent past, some serious allegations were thrown against the mysterious poker app. 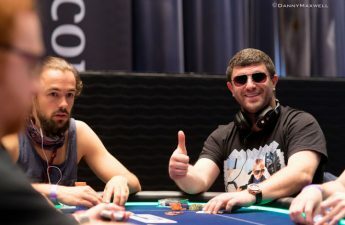 The UK pro bested a field of 196 to walk away with $450,000 and the trophy. From NORA to free drinks, from the lack of windows to the tricky clocks, here you have it all. 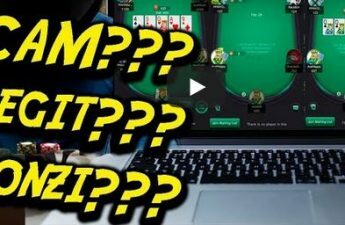 The name of the game is $25/$50 PLO, and the line-up promises crazy action. 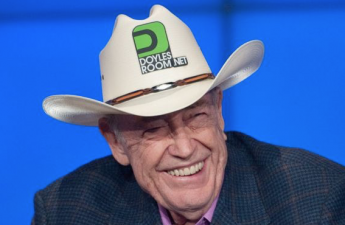 The 85-year-old living legend has no shortage of banter, and he proves it once again. 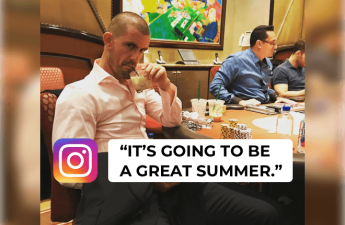 The ‘Great Dane’ has been giving insights into the mysterious world of high-stakes cash games during the entire summer. James Obst to become a tennis pro? 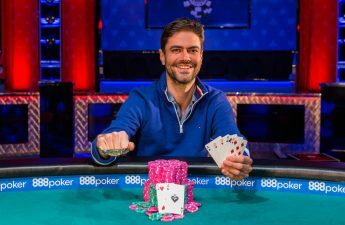 WSOP bracelet winner, long-time pro, Obst decided to chase his dream of becoming a tennis champion. 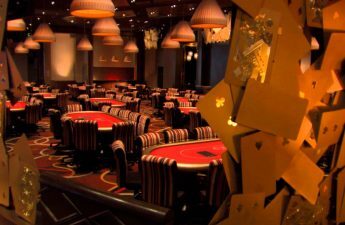 As usual, the first event will be the $565 Casino Employees No-Limit Hold’em. 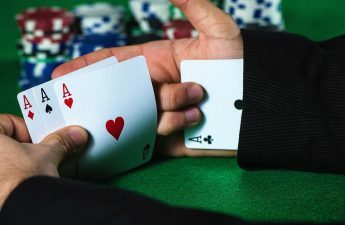 How much money you can make playing online poker? 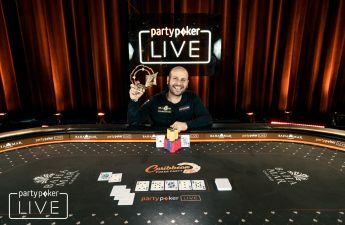 Watch PCA $10,300 Main Event LIVE!